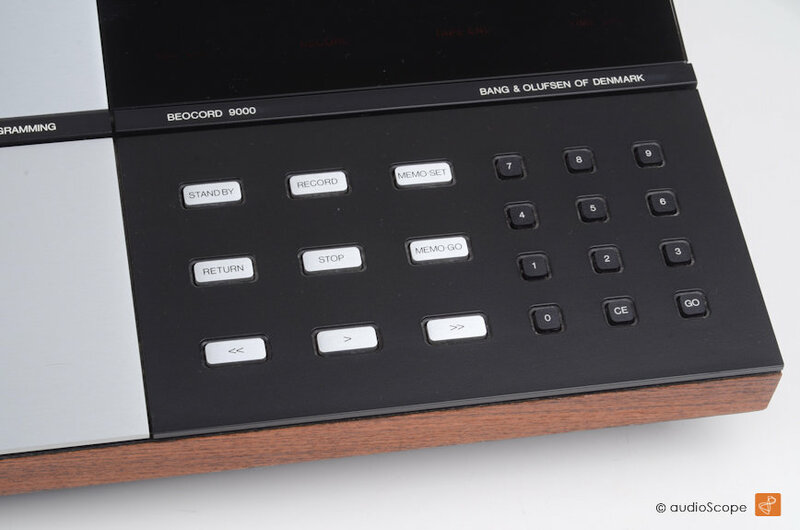 Bang & Olufsen Beocord 9000, mint for sale. 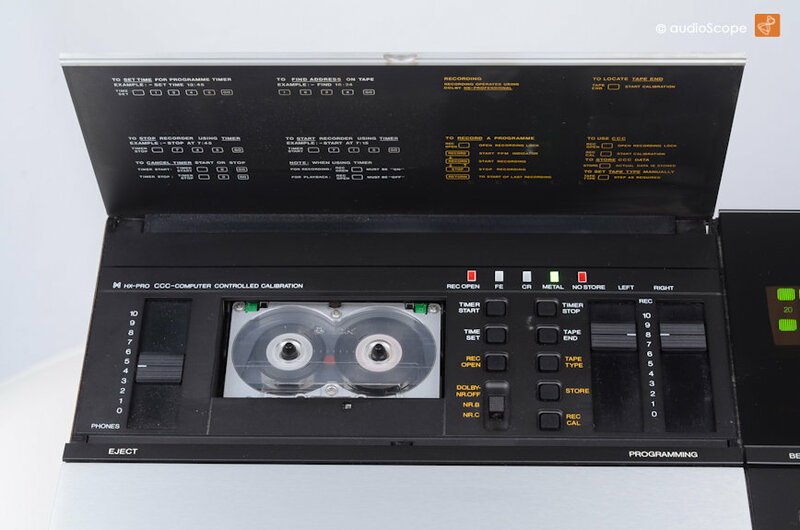 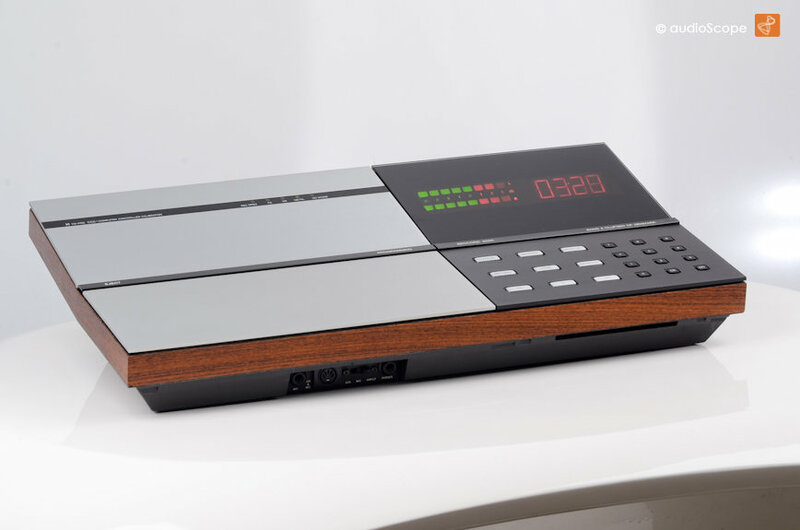 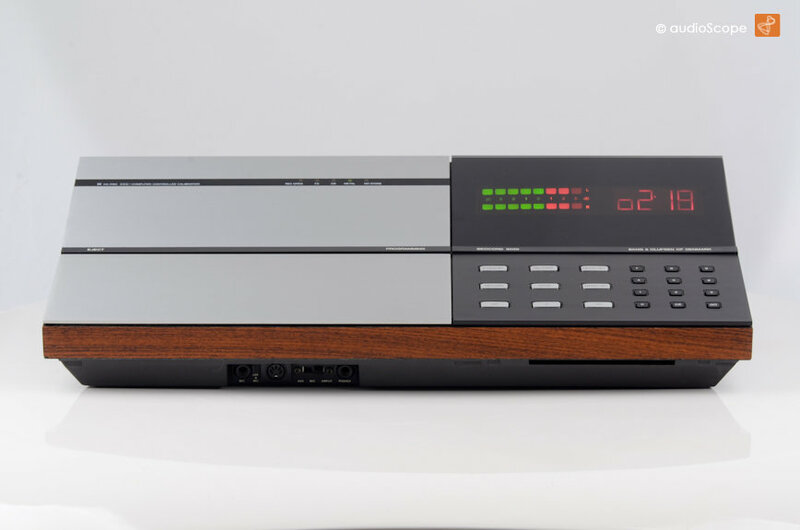 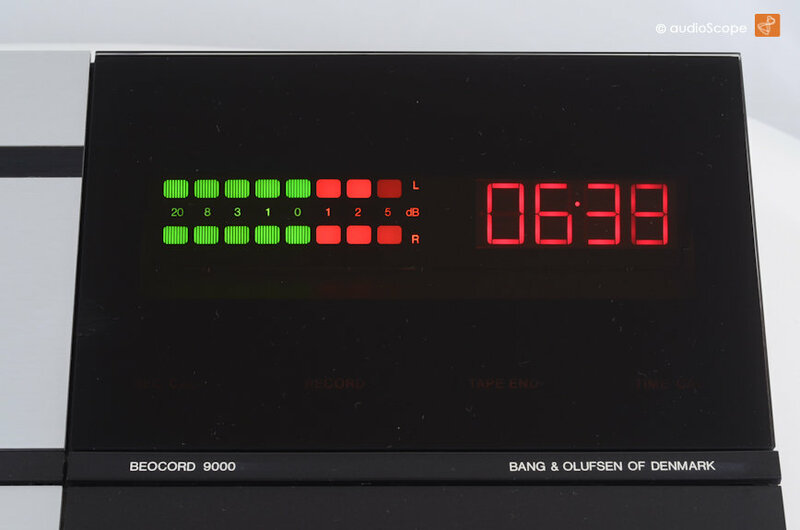 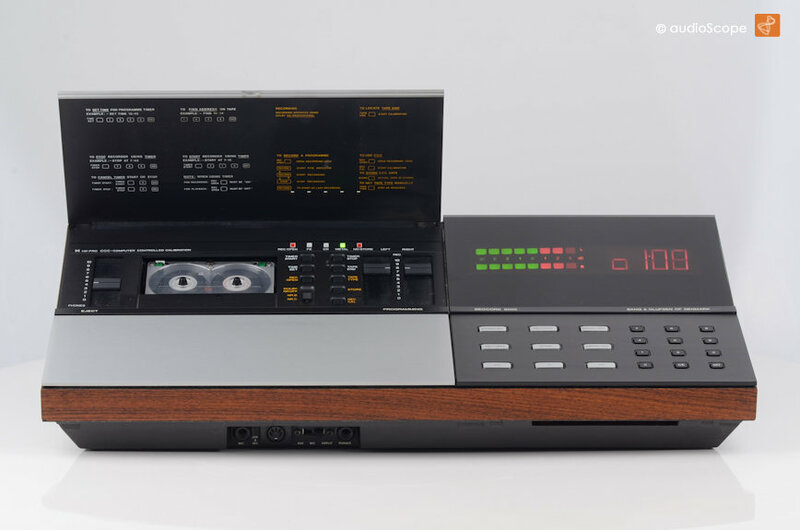 3-head cassette deck with automatic alignment for recordings. 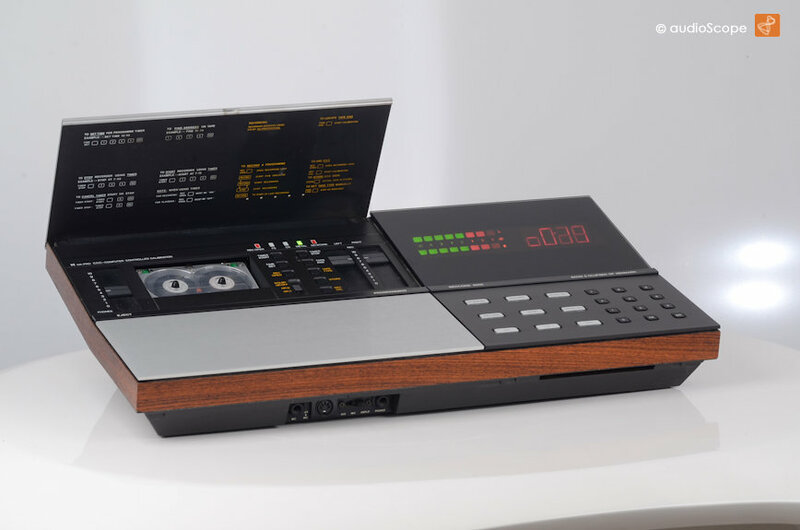 Top of the line deck, just perfectly restored.